If you want Steve to listen to a song, please bring it on CD, iPad, iPod or cell phone and have a Lyric Sheet. One song per writer, please. 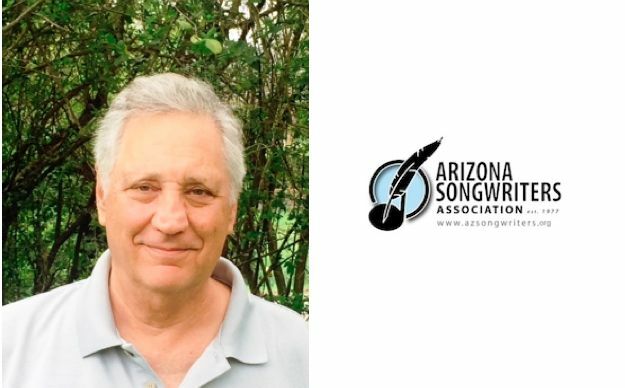 Nashville publisher, consultant, and songplugger, STEVE BLOCH, has been listening to and pitching songs in Nashville for over two decades. His own boutique publishing company, Southern Cow Music, has garnered cuts with Faith Hill, Lee Ann Womack, Lee Greenwood, Randy Houser, and Rebecca Lynn Howard. As an independent songplugger Steve has gotten cuts with Kenny Chesney, Hank Jr., Tracy Byrd, Clay Walker, Lila McCann and John Berry. Steve currently serves as the Creative Consultant for Demolition Music Publishing, LLC., a new player in Nashville with 7 staff writers. Additionally, Steve screens songs for Doug Johnson, the head of A&R at Black River Entertainment, whose roster includes Kelsea Ballerini, Craig Morgan, Jacob Davis, and Abby Anderson, among others. “I’m always most interested in a great country song. A great song trumps the “right pitch” every time. Often missing for me these days on contemporary country radio is heart and real characters that I can relate to and root for. It’s not all about production and groove and phrasing. I think the opportunity for outside writers is to deliver all of that plus real lyrical substance…content that matters and is delivered in a compelling and entertaining way”.